Our customer came to us with a common problem – cost. 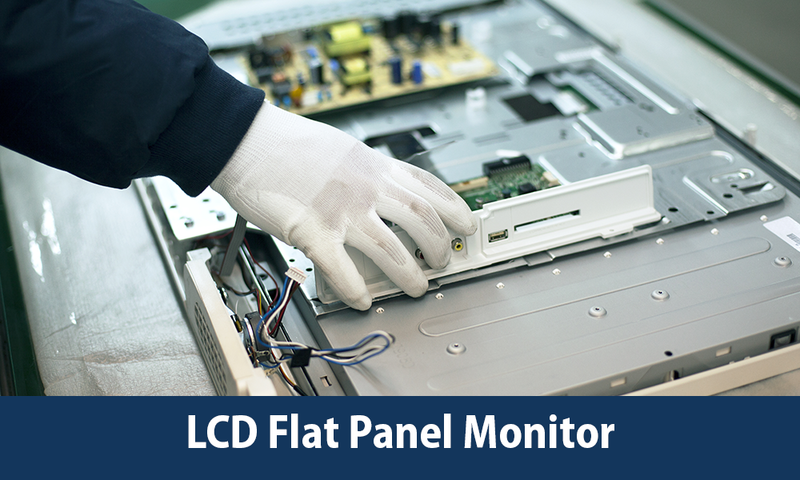 Their high tech LCD flat panel monitors consisted of very complex, unique and expensive assemblies from one vendor, leaving them vulnerable in the marketplace. A lot of time was spent to get the approvals and certifications needed for the monitors; therefore a complete redesign was out of the question. They came to GTech will a clear challenge – to help them reduce their costs without making them go through the certification and approvals process again. Challenge accepted. This was a perfect project for our Engineering, Assembly & Global Sourcing Solutions. We took ownership of the project and began reaching out to our partners around the world. After quickly finding there were no other vendors that could provide what our customer needed, we decided to design a solution ourselves using the parameters they gave us. We designed and tested different assemblies that were more streamlined… and once we found a potential solution we took it upon ourselves to get it agency approved. It worked and it was approved. Through our Global Sourcing & Engineering Solutions we helped our customer save 30% on their costs for the LCD flat panel monitors. Not only did our customer save significant costs – through our supply chain Project Management Solutions we supported them in opening up the supply chain and creating capabilities to ship from around the world.